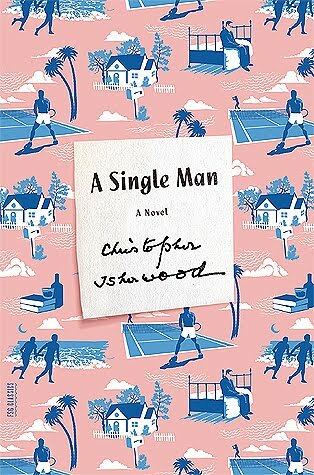 This entry was posted on Tuesday, July 25, 2017 and is filed under A Single Man,Book Review,Christopher Isherwood,Classic,Drama,Fiction,LGBT. You can follow any responses to this entry through the RSS 2.0. You can leave a response.